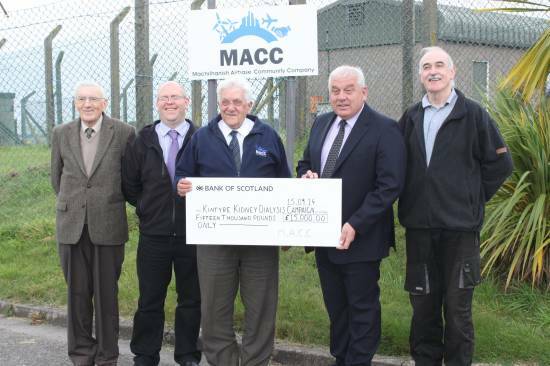 Machrihanish Airbase Community Company (MACC) is delighted to announce the opening of the Charitable Giving Fund 2018 for applications. The fund has been designed to create a fair and transparent process to MACC’s donation policy. • Projects that provide majority of benefit to the people of the PA28 6 area. 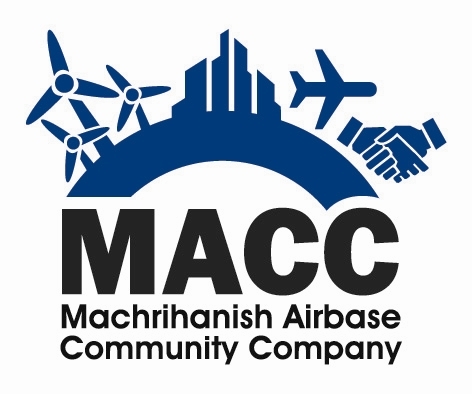 Application forms are available in the downloads section of this website and from the MACC office during normal opening hours. Applications must be submitted in full before 23:59 on the 29th of June 2018, and announcements will be made at the AGM in September 2018.